Nissan India has launched the NissanConnect app for its existing and new customers. This app is available on Android, iOS and Windows platforms and it has been designed to deliver the customers unique connected car experience through more than 50 useful features and functions. The app comes as part of the Japanese automaker’s strategy to introduce Intelligent Mobility in the country. The NissanConnect app comes with a three year free subscription to the users. This app gets features like Pit Stops showing nearest fuel stations and Nissan dealerships and service stations, Event notifications, car locator, trip planner with weather information fastest route guidance. The customers can book a servicing for their Nissan vehicle through the app. This app will also inform the customers about the offers from the company. It will show information about the car, fuel log and service history. NissanConnect will store the past invoices so the customer can avail them at any time. It will show the location of the car even when the owner is not near his or her vehicle. NissanConnect has been designed to provide the car owner safety during drive. The Speed Alert function alerts the driver when he or she is exceeding the set speed limit. It also provides other features like Call Now, Mobile Usage in Driving, Roadside Assistance and E-Call. In case of any trouble the owner of the car can share his or her car’s location through the app. Car connectivity is a fast growing automotive technology sector now and Nissan is relying on that greatly in an attempt to revive its business in India. Apart from that, the automaker is also preparing to launch a range of new cars with stylish design and premium features that are something capable of grabbing the young buyer’s attention. 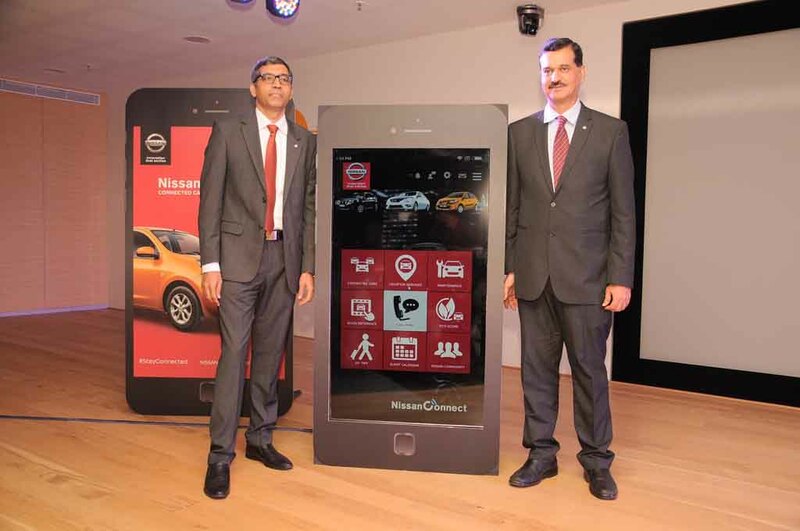 This app will work with Nissan’s range of cars including Micra, Sunny and Terrano. The future models from the brand will also get this technology.